Karbonn Mobile might not be a household name outside of India, but the company is looking to do something no other smartphone manufacturer has done yet: produce a handset that dual-boots both Android and Windows Phone. 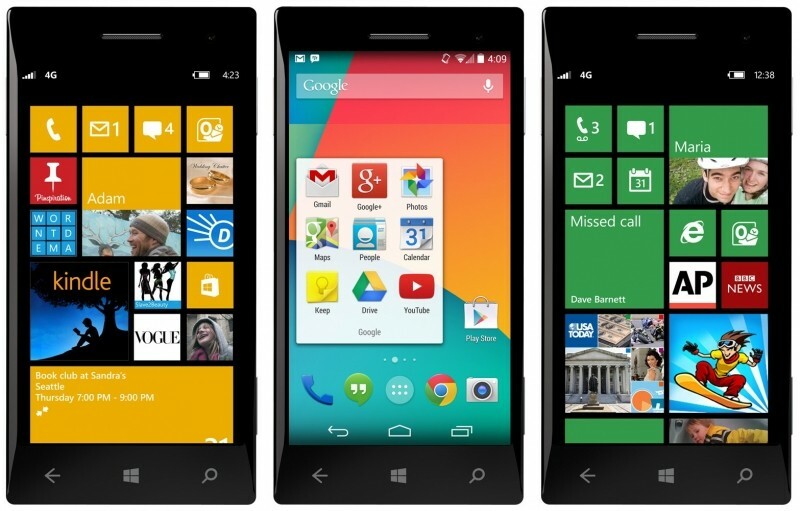 You may recall that Karbonn is one of the new Windows Phone partners that Microsoft announced at the start of MWC 2014. Thanks to eased regulations on Windows Phone hardware, Karbonn has been able to develop a dual-booting phone set for release in June, along with a few other Windows Phones that we'll see in a few month's time. The company's dual-booting handset is supposed to target "office-going professionals and 'techies'", although no specifcations nor a price for the smartphone has been revealed. Karbonn devices are typically found across Asia were competition is fierce, so it's unlikely the handset will be high-end or expensive. Most devices that run more than one operating system aren't particularly successful, as two separate environments can be tricky to manage and unfriendly to use. How Karbonn's Android and Windows Phone smartphone will turn out remains to be seen, but at least it's doing something people haven't tried before.